I've been running for six years and although I was faster when I started, I'm still going strong. When I began running as a hobby in 2013, it was for no reason other than start participating in runDisney races and earn some really amazing medals. It wasn't for any awesome reason like weight loss, self-improvement, or specific time goals in mind. I was also always the kid in gym class who hated running the mile, so I figured any effort on my part to become a runner would be impressive. I'm not sure how people wake up one day and decide to become a runner. It's not a fun hobby (at least during), but post-run endorphins are definitely real. Regardless, I've somehow been running off and on for 6 years now. Despite my calling it out as not a fun hobby, it's extremely rewarding and never takes more than it gives. Running has given me so much and I'd recommend it as a hobby for anyone. We all start from somewhere, but it's also important to know that you shouldn't begin thinking that you're going to improve if you do it often. That's how most things work. We've all heard practice makes perfect, but so many things can happen on your running journey. Runners can get faster or run longer distances with consistent training, but it's never a guarantee. In my personal experience, I was significantly faster when I first became a runner. I was a newbie, but I was using the Couch25K program, which is for beginners. It is meant to guide you to run a 5k without any walk breaks. All of my personal bests occurred within my first year or two of running. I could easily get discouraged about this and give up the hobby altogether, but I'm still happy. I acknowledge that my weight is now more than it was back in the day, that I've been through injuries, and that I prefer to run with run/walk intervals. All of these things may make me slower, but not any less determined or appreciative that my body can still cover the distance. I've had my ups and downs, just like many runners. I've had countless friends who had to start from ground zero after time off for surgeries or injury. I think the most important thing for all of us to remember is that we're only racing ourselves and we're winning against our former self as long as we get off the couch. I know how important it is for some runners to focus on a time or pace goal and continually be building on that. My favorite part of running is how subjective success is. Someone's worst finish time in a race ever may be someone else's biggest goal. Someone may think a 10K is the shortest distance while someone else dreams of completing 6 miles. Some of us are crazy and want to do a half marathon in each state. Me. That's my type of crazy I'm talking about. I continue running despite not having the guarantee of improving on my average mile pace. Nothing is unattainable, so there's no guarantee that my best days can't be surpassed in the future. Some days it feels like my running progress has gone completely backward, but then I remember everything I've gained in 6 years. I've gained more running friends than I can count. I've collected race memories in various states. I've proven to myself time and again how strong I am, even if I think I'm not. I have significantly more race medals than I'm currently able to display in my home. Most importantly, I've gained a level of self-esteem and good health that I couldn't have otherwise. Go for a run. Then go again. No, I'm not looking for you to "join a team" or begin any challenges. I'm sure you've seen your friends on Facebook transition from friend to salesman. Whether it be for Scentsy, LipSense, or AdvoCare; multi-level marketing companies are on the rise thanks to social media. ItWorks! remains one of the most prominent. ItWorks! is a health and wellness company using primarily plant-based ingredients without any artificial sweeteners or coloring. Their "number one seller" is the famous body wraps but the company is mostly weight loss supplements and vitamins. The company has a passion for the natural over the synthetic. Co-founder Mark Pentecost states on the site's Our History page that "you want to know that you're putting the very best things in your body." Since most reviews of these products come from distributors, who are therefore biased, I have reviewed three of their greatest products and one I believe you should avoid. As a vegan, I sometimes have to double check that I'm receiving the proper nutrients. ItWorks! Greens have been saving my life lately. 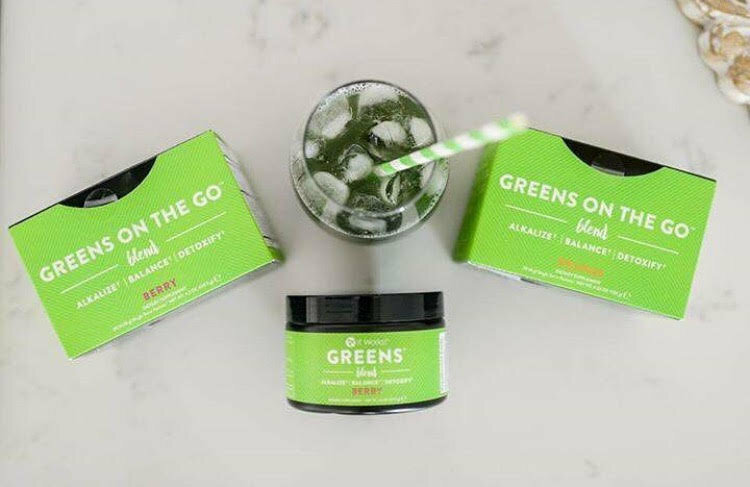 It contains 52 herbs and nutrient-rich superfoods as well as 34 fruits and veggies. It is meant to alkalize, balance, and detoxify. This is my favorite product! It gives me energy and even fills in for breakfast sometimes. It honestly makes me feel great. Then again... they always said eating all your fruits and veggies would! ItWorks! gives you those healthy servings in a delicious chocolate flavor (which is bomb with almond milk). Make sure you use a blender bottle or blender. Like many powdered supplements, it can have that grainy aftertaste. The idea behind this supplement is that it’s "okay to indulge if you have your Fat Fighters." Basically, if you just must have that sweet treat or piece of bread then you can take this pill within an hour to prevent your body from absorbing the carbs and a portion of the fats. If you're anything like me, you eat what you want when you want, so you'll end up taking these pills on the daily. 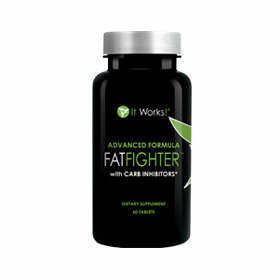 The main reason I like the Fat Fighters is that they reduce cravings and I normally have such a sweet tooth! 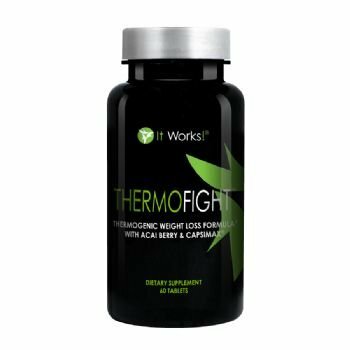 This product is meant to increase calorie burning, boost the rate of your metabolism, and boost your energy. Like with Greens, I definitely feel energized when I take this supplement. Not in a jittery or wired way, either. They say "abs start in the kitchen" but I'll try and cheat the system when I can! 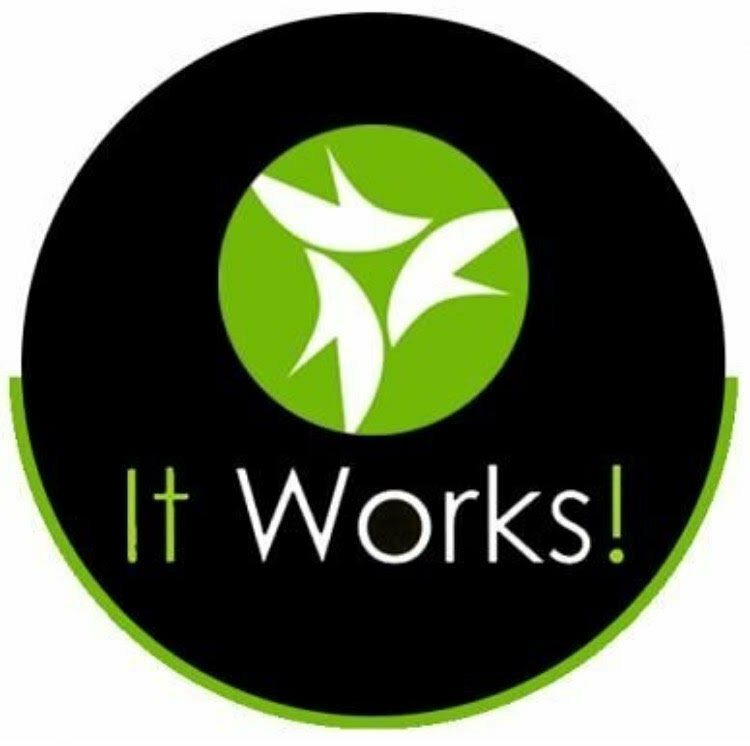 This is the ItWorks! claim to fame... and that ASTOUNDS me. I used to be so skeptical of this company because of the wraps. I tried them three different times and was not impressed each time. The ultimate body applicator and defining gel are meant to tighten and tone the skin to redefine the appearance of your body’s contour. Sure, you'll receive those results... just at an outrageous price. It's an expensive product that requires a lot of re-purchasing in order to receive any drastic results. Not to mention the most drastic results are just reduction of water weight. They're really just an overpriced skin firming lotion. I suggest finding a nice cream from Target and sitting in the sauna instead. If your facebook-friend-turned-salesman pushes for you to buy the wraps, just remember that I warned you. I would like to give an honorary mention to KetoCoffee (probably their second most popular item). Because it is not vegan, I have not given it a try. I have heard amazing things from multiple women, though. Most keto coffee recipes give people the shakes and amp them up too hard. I've heard that ItWorks! has perfected the recipe. I have used the first three products for a little over three months now. Sometimes I am inconsistent and miss servings. However, I match these products with a vegan diet (mostly whole foods based) and 3-4 days of exercise. I do not have drastic results but I have lost a little over ten pounds and feel great each day. I plan to remain a customer with this company (I have Greens on Autoship! ).